In accordance with the provisions of Section 8(1) (2) of the Central Bank of Nigeria (Establishment) Act 2007, President Buhari urged the Senate President, Bukola Saraki, to consider the expeditious confirmation of Mrs. Ahmad, who would then resume work immediately. 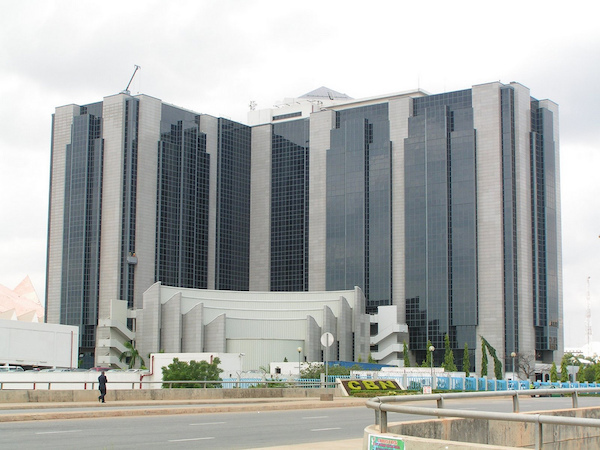 In the same vein, the president has written the Senate, seeking the confirmation of appointment of members of the Monetary Policy Committee of the CBN. They are to replace four members, whose tenure expires at the end of this year. The nominees are: Adeola Adenikinju; Aliyu Sanusi; Robert Asogwa and Asheikh Maidugu.